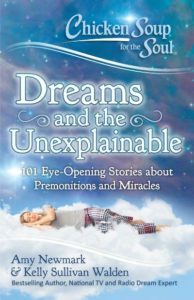 With a unique flavor, Janet Perez Eckles will have your group cheering and celebrating their own path from trials to triumph. Her physical blindness never stopped her from seeing life through Christ’s eyes. And her limitations don’t prevent her from demonstrating to her readers and audiences that the richness of life comes when we remove obstacles called excuses. As Janet delivers the same passionate message to English- and Spanish-speaking audiences, she has shared the stage with John C. Maxwell, Lee Strobel, Nick Vijorcec, Thelma Wells and other popular speakers. Although tragedy marked Janet’s journey, her contagious joy ignites a passion to turn fear to faith. 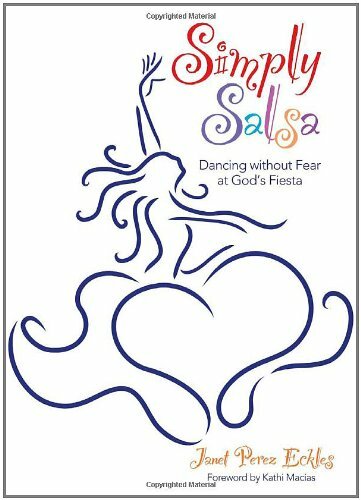 She achieves this in her work as an international Award-winning Speaker, author of four books, including Simply Salsa: Dancing Without Fear at God’s Fiesta. Her stories appear in Guidepost magazine, dozens of anthologies as well as in 32 Chicken Soup titles. 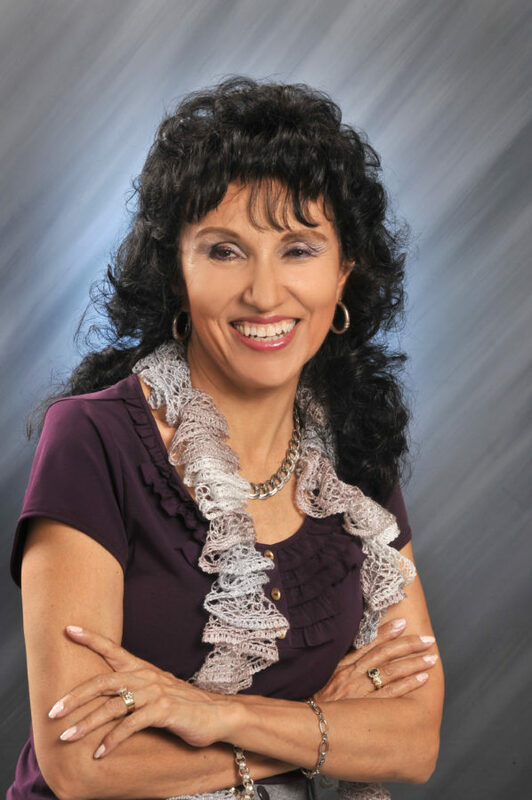 Janet is a radio host, Certified Spanish Interpreter, Christian life, missionary, women’s Sunday school teacher, founder and President of JC Empowerment Ministries. 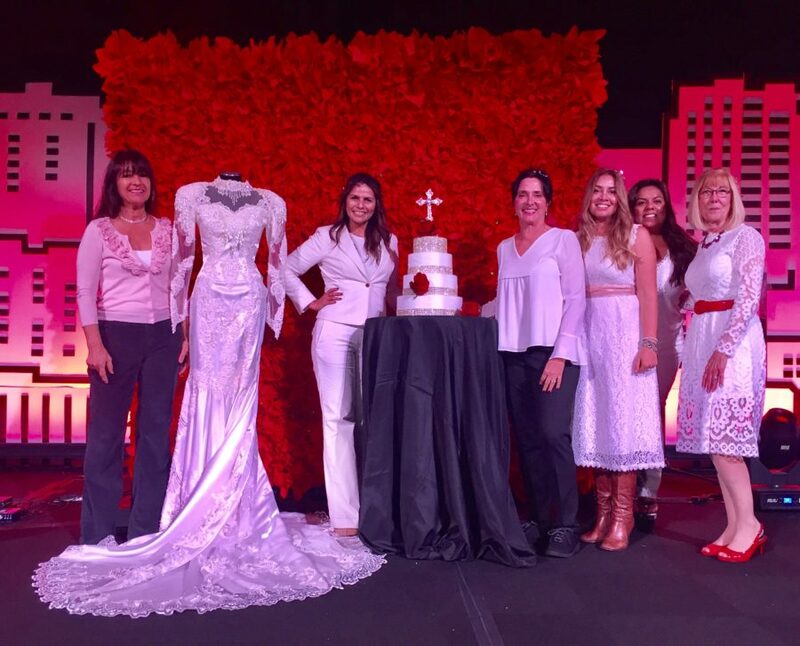 God’s power in action in Janet’s life has attracted the media including programs such as the 700 Club, Enfoque en la Familia (Focus on the Family) and Despierta America (Good Morning America), Fox News affiliate, Univision and Telemundo networks. Janet wants to ignite in others the ability to see beyond their own circumstances and reach joy-filled success. Debora M. Coty is an inspirational humorist, columnist, popular speaker, and award-winning author of over 30 books, including the bestselling Too Blessed to be Stressed series (over 500k sold). 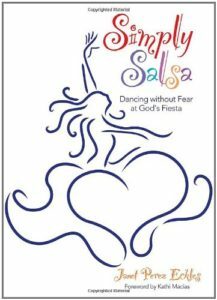 Debora’s faith-based humorous women’s books include: Too Blessed to be Stressed: Inspiration for Everyday, Too Blessed to be Stressed Cookbook, Too Blessed to be Stressed, Fear, Faith, and a Fistful of Chocolate, More Beauty, Less Beast, Too Loved to be Lost and Mom NEEDS Chocolate. Other books include historical novels The Distant Shore (VRPublishing/07), Billowing Sails (VRP/08), the Reader Views Award-winning how-to for writers, Grit for the Oyster: 250 Pearls of Wisdom for Aspiring Writers (VRP/08), and devotionals Everyday Hope (Barbour/09), and Prayers for Daughters (Barbour/10). 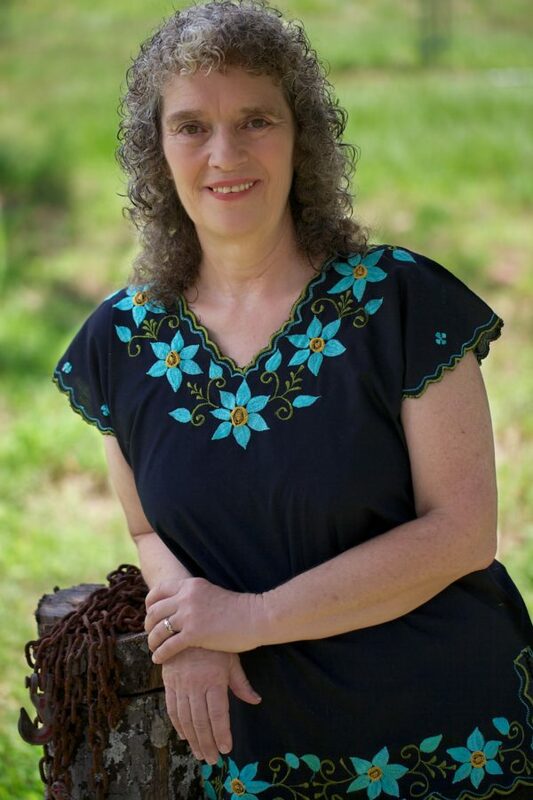 Debora has also contributed to numerous anthologies and Too Blessed to be Stressed “offspring” including the Too Blessed to be Stressed Journal; the Too Blessed to be Stressed Bible Promise Book; Too Blessed to be Stressed Planners for 2014-2018; and Muy Bendecida Para Estar Estresada (Spanish translation). children, three precious grandbuddies, and one longsuffering husband of nearly 40 years. They live, love and laugh in central Florida with their desperately wicked pooch, Fenway. 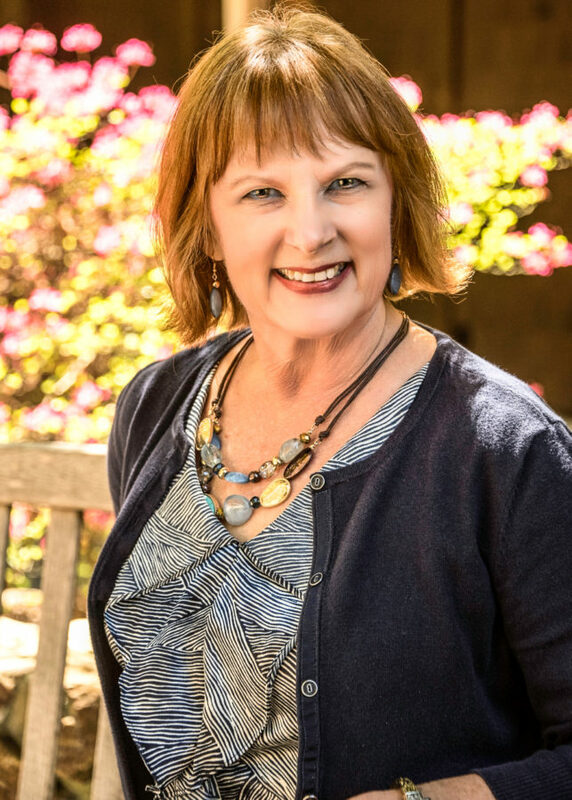 Janet is widely known as an insightful, hilarious, and personable speaker—someone who will make you laugh but also someone who will give you a fresh perspective on God’s Word so as to lighten your load. She is a national speaker and author of 23 books, six of those on prayer. 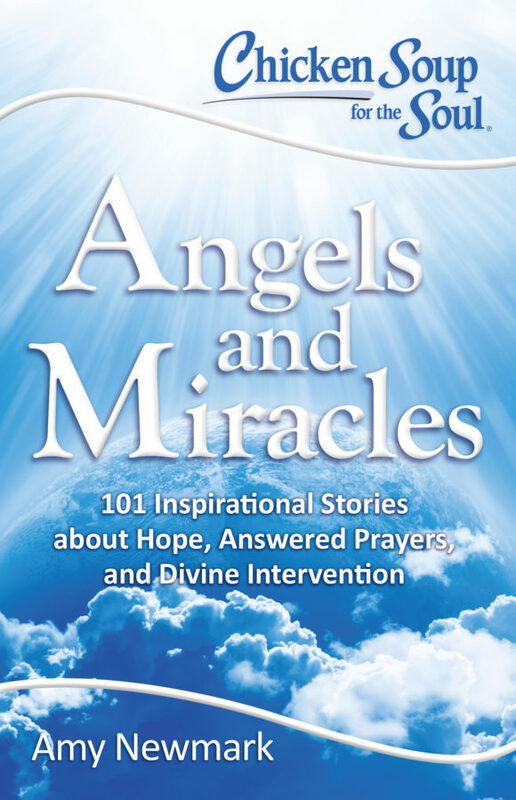 You may have heard of her best-selling book PrayerWalk that inspired a feature article in Health magazine, as well as others in magazines such as Family Circle and Catholic Digest. 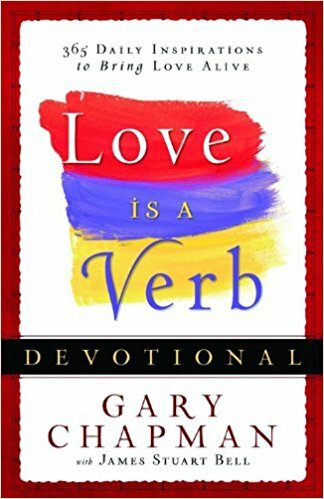 Her newest book on prayer, The Complete Guide to the Prayers of Jesus (release date: June 5, 2018) is the only comprehensive book on the prayer life of Jesus. Her business name is Looking Up! because that is what she enjoys doing most: encouraging others to turn to God through prayer and a deeper spiritual walk. Janet experienced dramatic changes in her life as a result of her prayerwalking, as well as countless answers to prayer in her community. 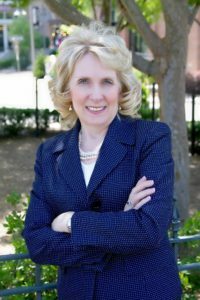 She and her husband Craig have raised four children in the Sierra Valley, where he is a rancher and where she formerly taught English at the high school. Janet serves as the director of prayer ministries in nearby Reno at The Bridge Church, where she also leads a First Place 4 Health group and has served on the church board. 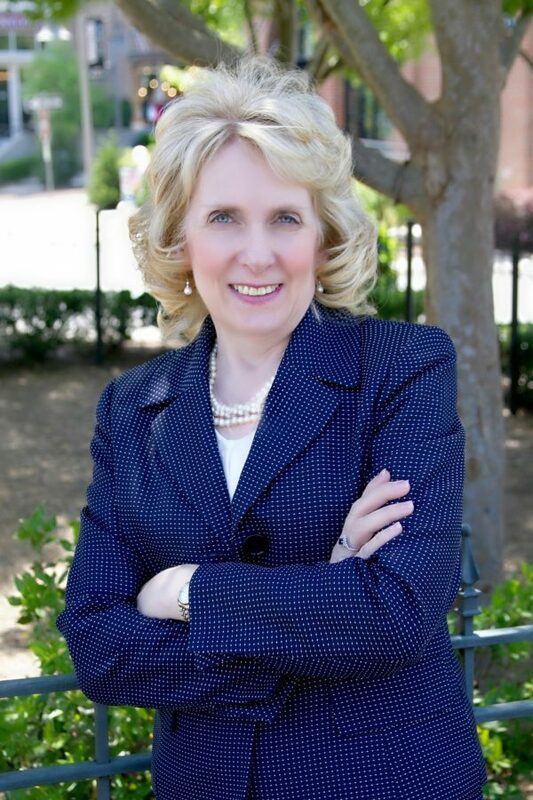 In her hometown in the Sierra Valley, she serves on the board of The Sierra Schools Foundation, a nonprofit organization that brings financial resources to her community’s rural schools. In the summers you can find Janet kayaking with Craig on mountain lakes, and in the winter she’s keeping the scorebook at home basketball games. In all of her life’s pursuits, though, you will see that she is Looking Up! . . . and she would love to speak at your next event. Arise! Becoming Brave, Strong, and Free! Shine! Oh, How He Loves You! Jayme is a member of AWSA, certified Spiritual Life Coach with Blackaby International Ministries, speaker, mentor and author who motivates women to intentionally live for God and continue to grow in their faith. She is passionate about the joy of Lord and helping women become the godly person they were created to be. 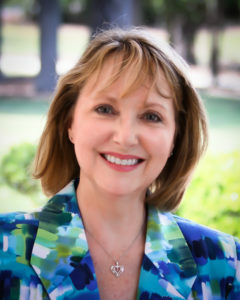 Jayme is an authentic Christian communicator who inspires people to connect with others through a mentoring relationship. She has spent a lifetime encouraging others to invest in the next generation and make a positive difference in today’s culture. Here first book Face To Face: Discover How Mentoring Can Change Your Life with Moody Publishers was released in 2016 and she is the Host of the new Face To Face Mentoring Podcast launched in 2017. Her newest release will be a Women’s Bible Study to equip and inspire Mom’s to live with No Guilt. Only Grace. 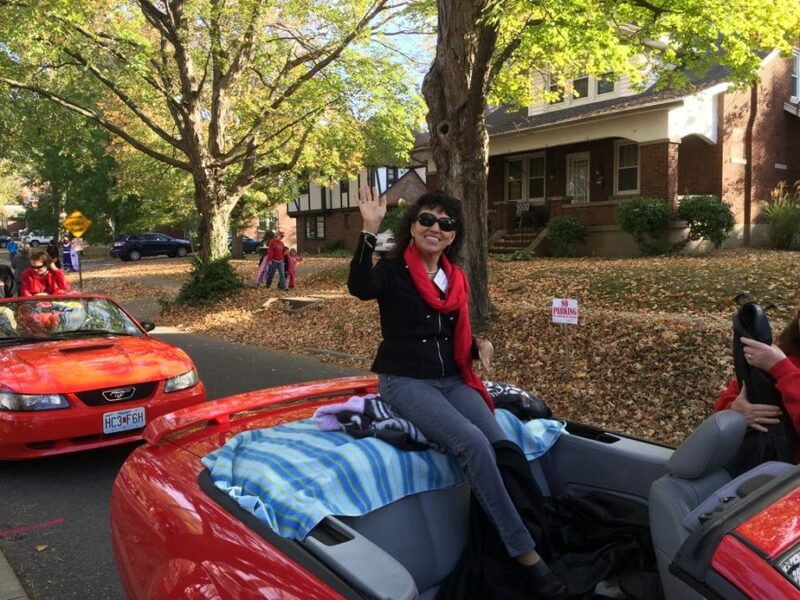 Jayme and her husband call the Nashville area their home and have three grown married children and 4 happy grandchildren. 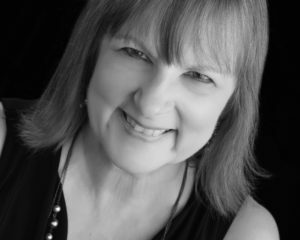 Susan K. Stewart is a writer, speaker, teacher. Her first published work was a poem in her elementary school “literary” booklet. Since that humble beginning, Susan has written for newspapers, magazines, and compilations. Her books include Harried Homeschooler’s Handbook, Family Preparedness in the City and Suburbia, and the award-winning Formatting e-Books for Writers. Since 1985, Susan has been bringing her realistic, yet encouraging messages to conferences, retreats, and small groups. Her trademark is inspiring practical solutions. She brings her experience and openness to each topic. 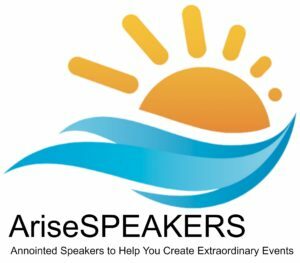 She is available to speak at conferences, women’s retreats and lunches, conferences, leader seminars and retreats Inspire your audience with Susan’s practical and encouraging presentations. 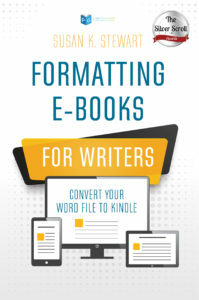 Cynthia L. Simmons is the mother of five and past president of Christian Authors Guild. She hosts Heart of the Matter Radio each week and encourages women who seek the elegance of God’s wisdom. 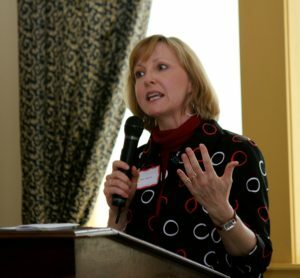 Simmons conducts writing workshops, led writing conferences, and was nominated for Georgia Author of the Year in 2008. “Cyndi” is fond of history and writes both historical fiction and nonfiction. 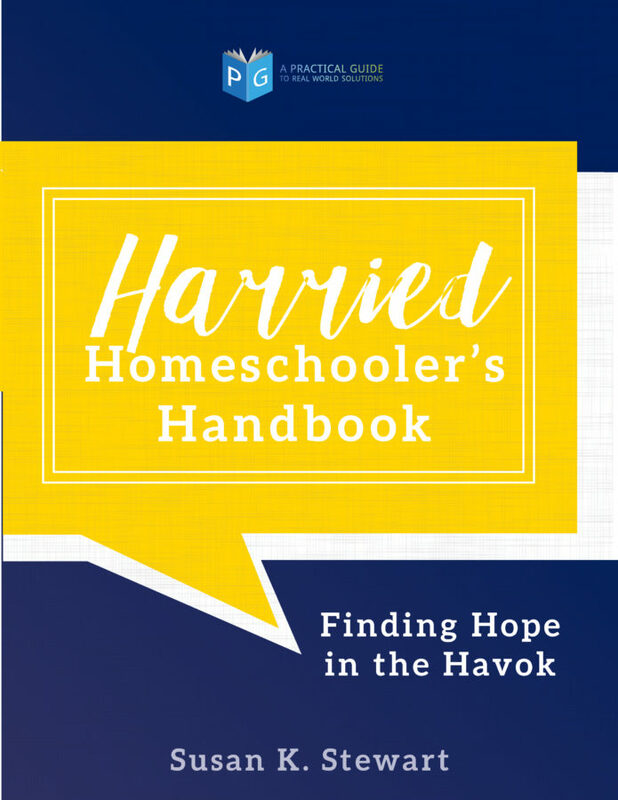 Combining history and Scripture, she ministers to women of all ages but has a special place in her heart for homeschool mothers. She is also a frequent speaker at events nationwide. Julie Lavender won a Guideposts Writing Contest, joining eleven other winners in Rye, New York to study under top, New York-based Guideposts editors. 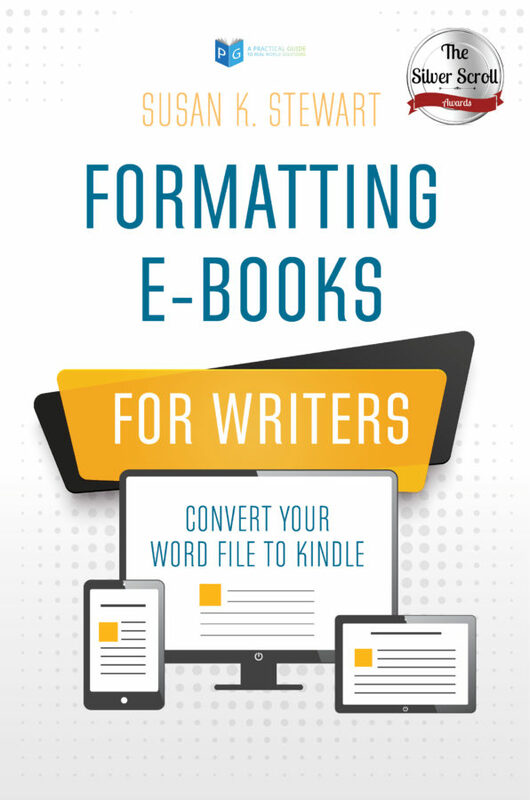 Since winning that contest, Julie has been chosen for four Refresher Workshops to learn from Guideposts editors Edward Grinnan, Rick Hamlin, and Amy Wong. 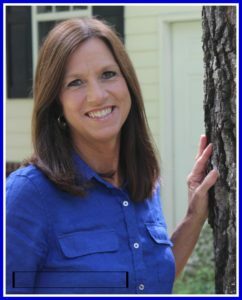 Additionally, Julie writes for her local newspaper, the Statesboro Herald, authored 365 Days of Celebration and Praise and Creative Sleepovers for Kids, and contributed to Chicken Soup for the Soul compilations and magazines like Clubhouse, Today’s Christian Woman, Focus on the Family, Mature Living, Country Woman, ParentLife, and Taste of Home. Wife to David, Julie has two sons, two daughters, and one son-in-love. 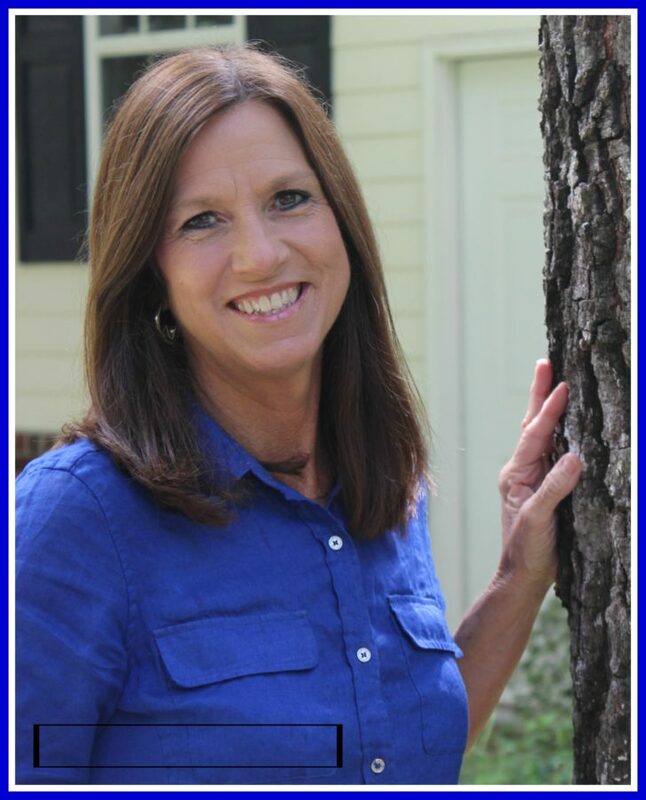 Julie has a Masters Degree in Early Childhood Education and taught public school before becoming a stay-at-home mom and homeschooling mommy. Julie and her husband, a former entomologist for the United States Navy and a current wildlife biologist at an army base, taught all four kids for just over twenty-five years before the last one enrolled in college. 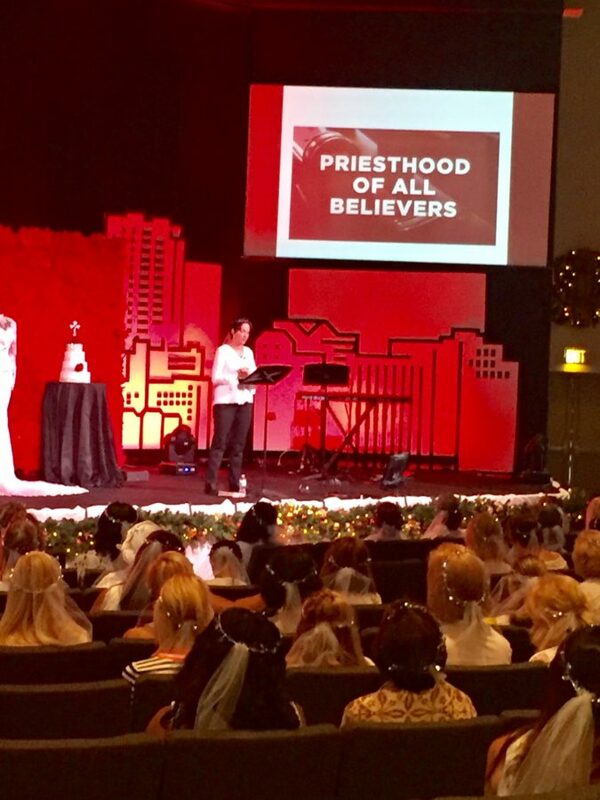 The true meaning of “The Bride of Christ” a life-changing message! 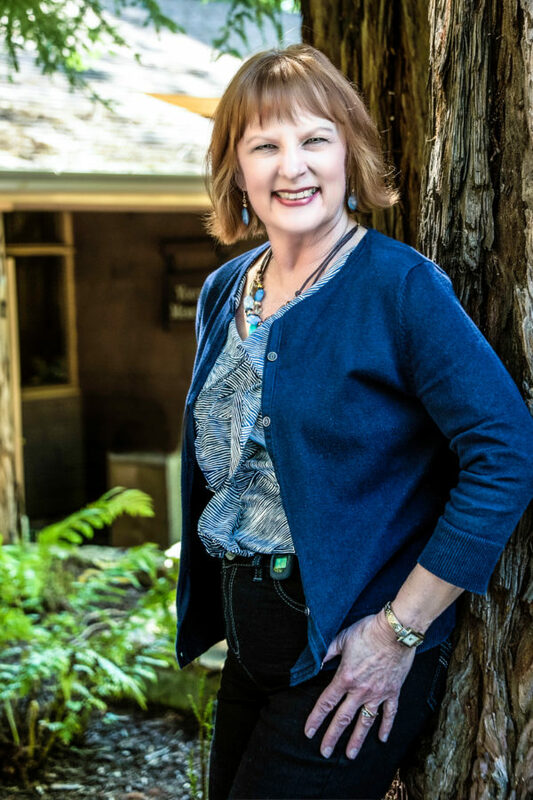 Brenda is a national speaker, author, life coach, and Licensed Mental Health Counselor whose passion is encouraging others when life doesn’t fit the storybook image. Her newest book, Fledge: Launching Your Kids Without Losing Your Mind is endorsed by Jim Daly of Focus on the Family and releases in 2018. She’s been featured in two Chicken Soup for the Soul books: Reboot Your Life and Confident and Curvy; the Washington Post, and has a mental health column in her local paper. Her first book, Balance, Busyness, and Not Doing It All released in 2015. Brenda is also former teacher and school counselor and was twice awarded the Touchstone Award for teachers. 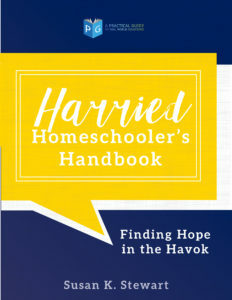 Her ministry, Life Beyond the Picket Fence, can be found at brendayoder.com where she authentically writes about faith, life, and family beyond the storybook image. 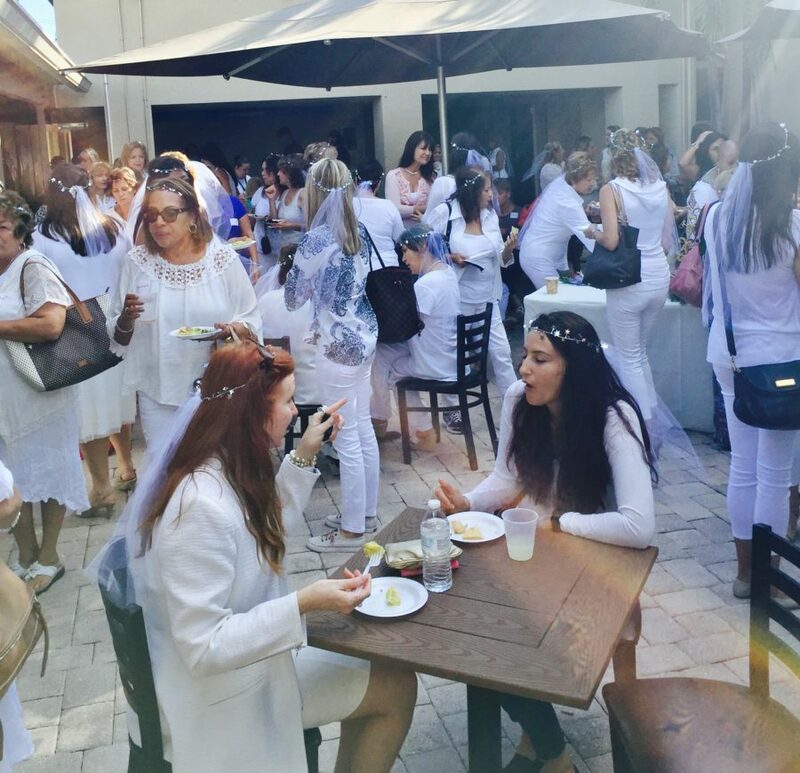 In addition to a private counseling and coaching practice, Brenda speaks at women’s retreats, business events, MOPS groups, keynotes, and teaches and trains on a variety of mental and behavioral health topics. She is a certified trainer by the Faith Trust Institute and on the speaker’s bureau for Dove’s Nest, a non-profit training and advocating for child abuse prevention. Brenda has been a service provider for families in foster care, domestic violence situations, and has worked face with children and teens for over twenty-five years. 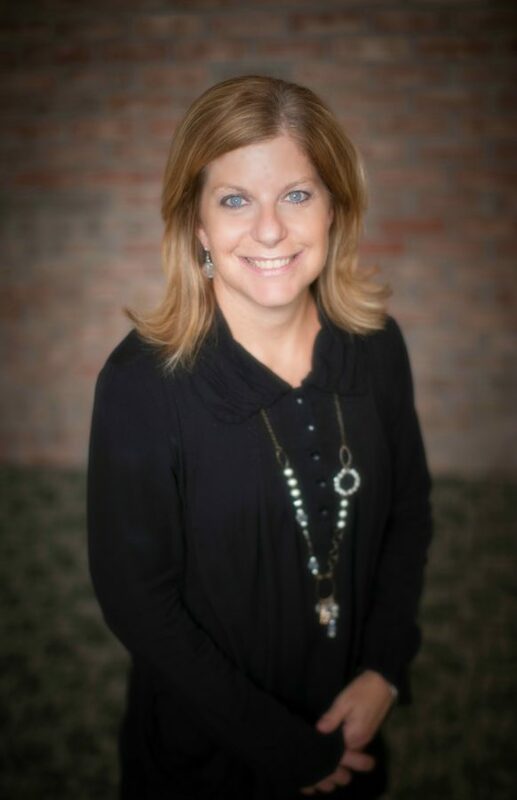 A mentor to women and young adults, Brenda is also a wife and mom of four children, ranging from teens to adults, and lives on a farm in Shipshewana, Indiana. parenting beyond the storybook image.